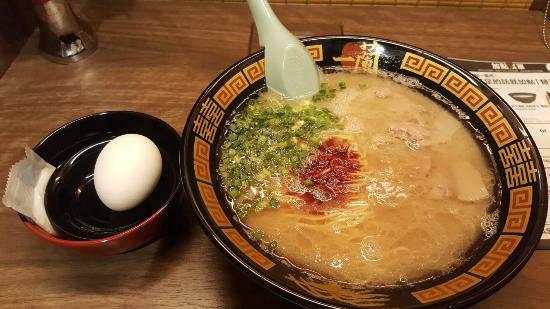 Ichiran was my best ramen ever tried in Tokyo... Love this! I always choice double of "secret spice" & firm noodle. Best yummy!